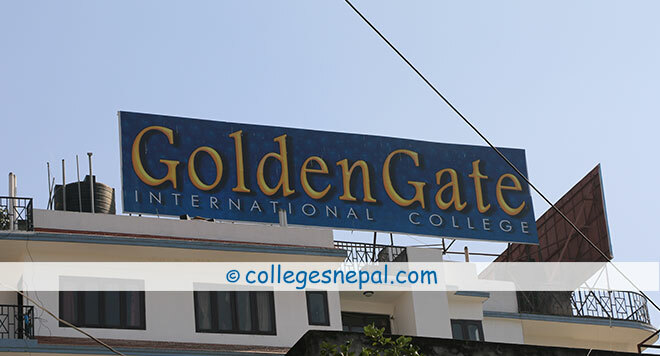 Golden Gate International Collage is one of the most reputed education institutions around Kathmandu valley. 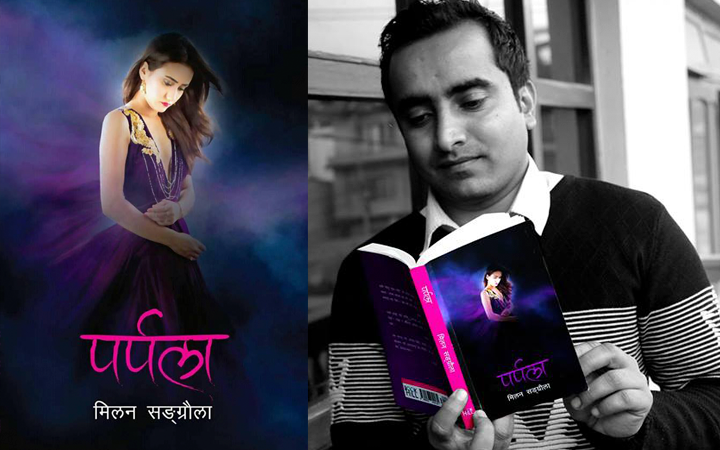 The collage is located at the heart of Kathmandu city, Battisputali, Old Baneshwor. Golden Gate International Collage was established in 2007 A.D. by a group of professionals in national and international experience level. The college has gained best image in last five years by introducing the updated courses and programs every year. 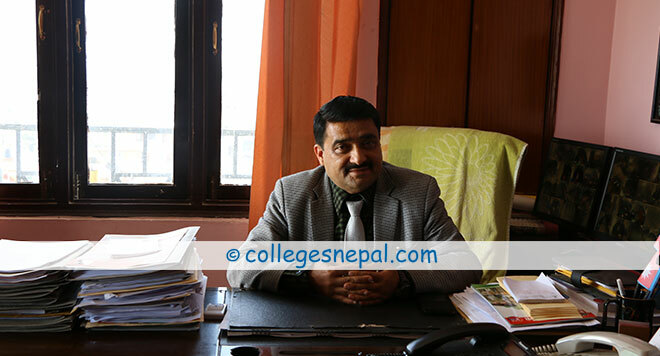 Currently, the college offers 6 Master and 13 Bachelor programs affiliated to Tribhuvan University including +2 programs under Higher Secondary Education Board (HSEB). Golden Gate International Collage is planning to introduce few more programs in near future which acts as the better pipeline formation for Bachelor in Business Administration (BBA), Bachelor in Geology & Statistics, MSC in Chemistry, Bachelor in Business Management (BBM), and other MA programs. The collage believes to reach their goals by increasing student’s success rate with their full determination, hard work, and confidence to compete in global market areas. Golden Gate college is also collaborated with Advance College of Engineering and Management (ACEM). Besides +2 programs, Golden Gate International Collage also provides Bachelor as well as Masters programs. Bachelor programs include Bachelor of Science (Microbiology, B.Tech (food), Zoology, Botany, Environment and computer Science), Bachelor of Arts (Journalism & Mass Communication, Socal Sciences/ Rural Development, Psychology, BSW (bachelor in social work) and Sociology), Bachelor of Business Studies (Economics, Statistics, Management) and Bachelor of Hotel Management whereas Masters level programs include MA, MBS and MSc. The main aim of Golden Gate College is to provide quality education and producing highly qualified expert in dedicated specific fields for better development of the country. The college aims to establish a world class university within a decade. We can also found some upcoming or proposed Programs in college websites which includes some bachelor and Master Programs such as: BBA, BBM, MBA (Master in Business administration), EMBA (Executive Master in Business Administration), Master in Chemistry, Master in peace, Conflict and Development , Rural Development, Social Work, Psychology and Bachelor and Master in Health Sciences. Why Goldengate International College ? Golden Gate International Collage has implemented modern way of learning methodology by maintaining well managed practical classes, class rooms and well facilitated laboratories for better understanding where students can demonstrate or visualize their knowledge ability towards their relevant study programs. For better monitoring and evaluation of day to day college workouts the collage has categorized four different departments in finance, counseling, international affairs and logistics. Study Bachelor of Business Administration (BBA) at GoldenGate International College and equip yourself with the advanced knowledge to perform in the present corporate world. Browse and learn more why to study BBA at this college. Also get other required information such as fee structure and admission procedures. Start your journey towards the achievement of a reputed position in the corporate world by studying Bachelor of Business Administration (BBA) at GoldenGate International College.If you are interested in learning more about this program, then visit the given link. You can also find out the merits of studying in this college. Bachelor of Arts (BA) aims to build the creative aspect of the students in various fields such as humanities, social and cultural aspects etc. Study this course at GoldenGate International College and explore your interests and abilities to join the professional field. Read more for further details about this course. Are you looking forward to graduating in science? 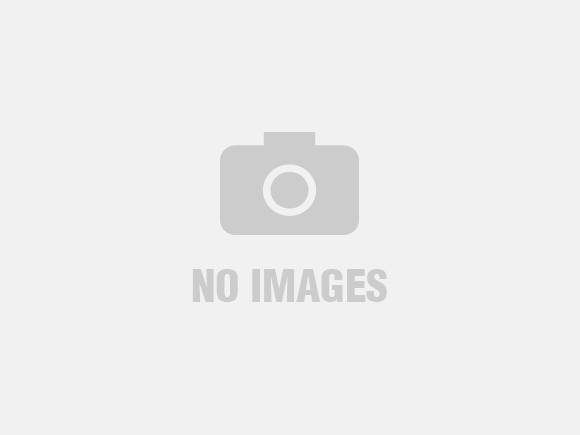 Study Bachelor of Science (B.Sc.) at GoldenGate International College and initiate your first step towards achieving your dreams. For the details about this course, please go through the given link. GoldenGate International College offers Master of Arts (MA) that deals with the advanced course of various subjects. If you are interested in mastering your skills and knowledge, then join MA in this college. Here is a detailed overview of this course and the reasons to study in this college. Aiming to master your skills in the field of science? Join Master of Science (M.Sc.) at GoldenGate International College and earn a graduate degree to professionalize in this field. Read more to get the details regarding the admission process, eligibility criteria, fee structure, and other additional information. Golden Gate College provides a wide range of scholarship award for academically sound, deserving students who meet the different criteria according to college policies. The college award different scholarship award by determining students past academic records, evaluating their entrance examination. 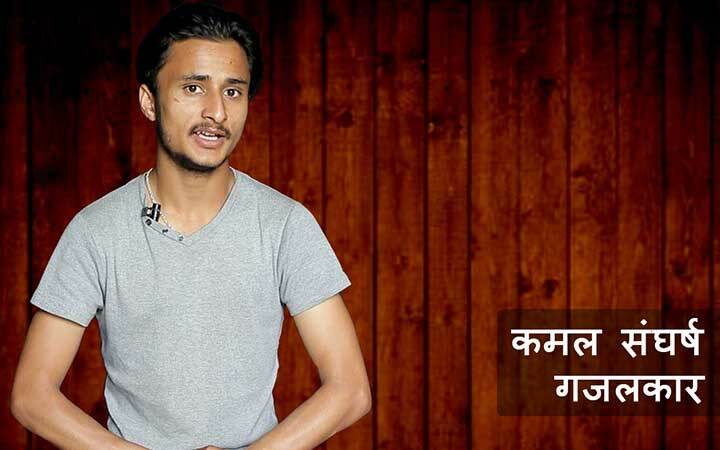 The student can also get scholarship it they are underprivileged/ethnic/indigenous/dalit as recommended by affiliated University and Higher Secondary Education Board (HSEB).